Interested in hiring a marquee? Home Party Special - Marquee for 50 people (6mx6m) $400 delivery included! 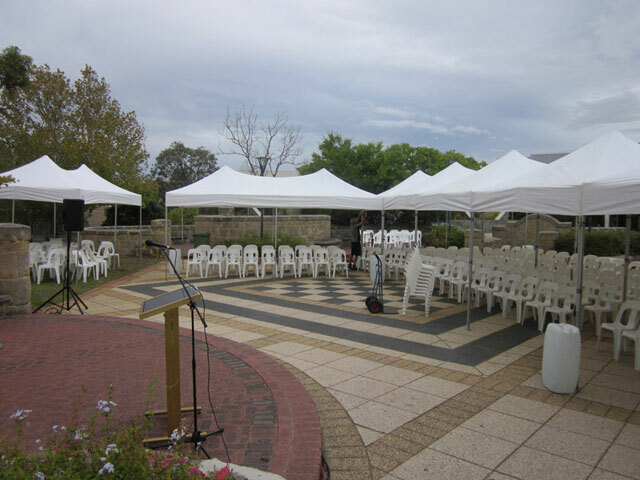 If you are looking to hire marquees in Perth , you’ll need a company that has the experience and capacity to deliver. 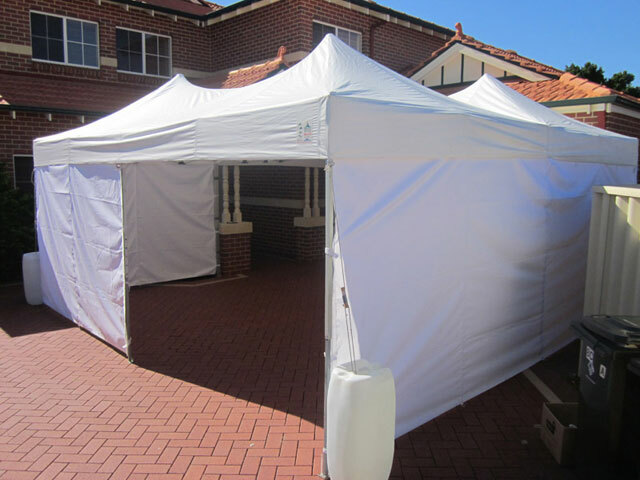 Perth Marquee Hire is one of Perth’s most experienced marquee hiring companies. At Perth Marquee Hire, we have been in the business of providing quality marquees for various functions for well over a decade now, and have developed an unrivalled reputation in competitive pricing and ace customer service. [read more="Read More" less="Read Less"] All our marquees are elegant, 100% waterproof, lightweight yet sturdy, and very easy to erect. We have a highly trained team to handle all your queries and ensure your expectations are met and surpassed. We have marquees for all occasions, and all our services are tailored to meet your needs, style, and vibe. Whatever the occasion is, we will get you the perfect marquees package at an unbelievably affordable cost. Are you planning a garden party? Perhaps an anniversary? A wedding? Or just one out-of-this-world birthday party? • We promise to ensure you get exactly what you want. That is why we consult extensively with our clients, getting every opinion and addressing any concerns when it comes to hiring out our marquees. • Our marquees come in various sizes, therefore, finding the most suitable for your occasion is a guarantee. • We can join marquees together to create various shapes as per your wishes such as; L-shapes, U-shapes and Long rows. • Our professional crew will quickly and efficiently set up marquees at your location then easily dismantle them after use. You don’t have to lift a finger. Right from the moment you contact us for an inquiry, you will notice the high value we put to attend to you. Whether your occasion requires a small number of marquees or large number the attention awarded is the same. At Perth Marquee Hire, we pride in our ability to be flexible to meet the needs of every client in Perth. 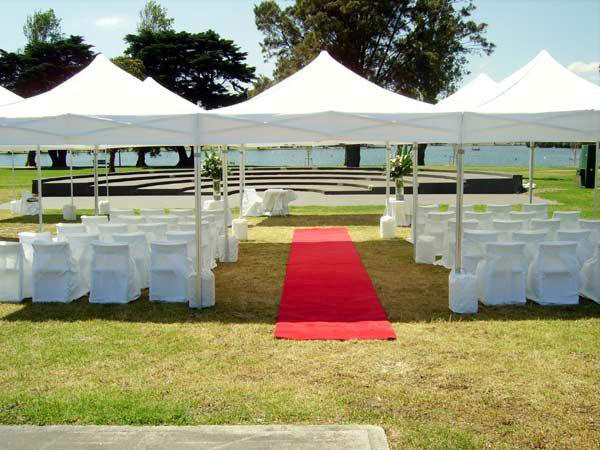 When it comes to the planning and executing of marquee erection, arrangement and dismantling our staff at Perth Marquee Hire will leave you pleasantly surprised at their effectiveness and efficiency. If you’re having an upcoming event, contact our Perth Marquee Hire to discuss your marquee needs. You will have the opportunity to extensively consult and receive expert advice on the best approach and marque configuration your event. At Perth Marquee Hire, your satisfaction is our priority. Have any school event that will require the provision of shade? Perth Marque Hire got you! Providing marquees for use by schools during school occasion is a significant aspect of our business at Perth Marque Hire. This is because we believe in protecting the future of our children. And one way of protecting their future is by protecting them from exposure to harmful UV rays from the sun. That is why we go the extra mile when it comes to providing shade to schools. Our staff will be on time to set up the marquees for your school event. We will be available during the event to offer any assistance as well. And when the day is done, we will hastily clear the marquees out of your environment, and leave it as pristine as we found it. 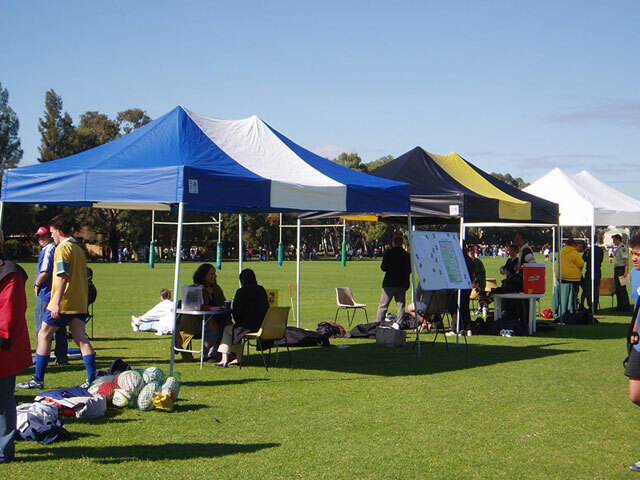 We value our schools, so we will make sure you get the better end of the deal when it comes to hiring marquees from us at Perth Marquee Hire. This is why our school clients keep coming back to us. It’s your wedding day, and you deserve to have your fantasy brought to life. And that is what the dedicated team at Perth Marquee Hire strive to do for every couple that trusts us to provide marquee services on their big day. Whatever it is you desire, let us know. Our capable team of experts will help develop a product configuration suitable for your special day. Our marquees come in a range of sizes as well as styles. We can guarantee that whatever the setting of your wedding is, we will find the perfect style of marquees to complete and compliment the occasion. And as for the number of guests, we have small, medium and large marquess that will comfortably handle your guests – from fifty to 200 guests; we have a solution that will suit you right. Once you’ve told us the number of guests you’ll be expecting; you can rest easy knowing that we got you covered! Your guests will be well accommodated and covered by our marquee structures. At Perth Marquee Hire we know that weddings can cost quite the penny. So, we do not want to add the financial burden. You don’t need to break a bank to hire our marquees. We will offer you high- quality and elegant marquees for your wedding day at an affordable price. We also want to make your journey to the alter less stressful. All you have to do is let us know of your plans, available space, and expectations, and we will make work the magic to make you walk down the aisle as blissful as possible. Perth Marquee Hire provides marquee hire throughout the Perth metro area including Clarkson, Fremantle, Joondalup, Osborne Park, Wanneroo, Wembley, Hillarys, Midland, Subiaco, Scarborough, Malaga, Morley, Applecross, Cottesloe, South of the river, North of the river and everywhere in-between!